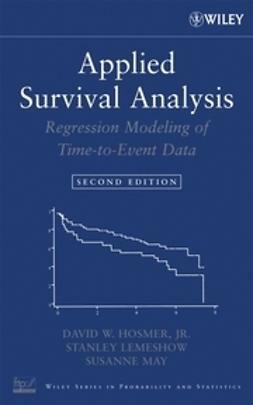 Survival analysis deals with the distribution of life times, essentially the times from an initiating event such as birth or the start of a job to some terminal event such as death or pension. 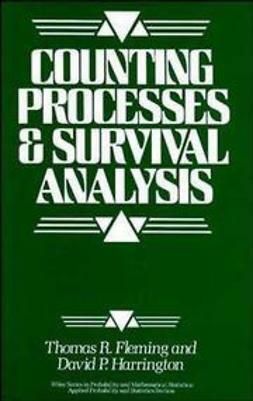 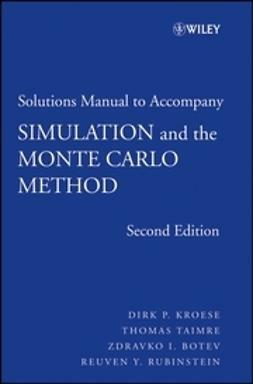 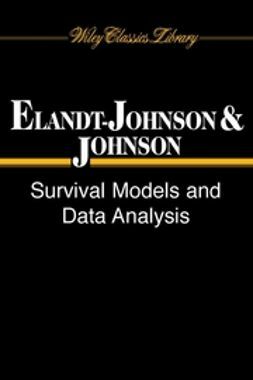 This book, originally published in 1980, surveys and analyzes methods that use survival measurements and concepts, and helps readers apply the appropriate method for a given situation. 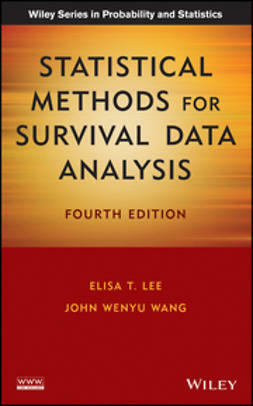 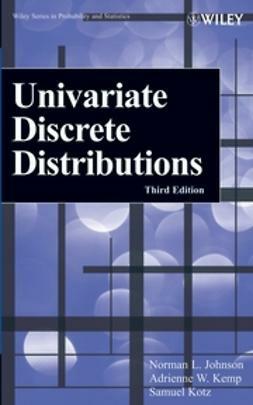 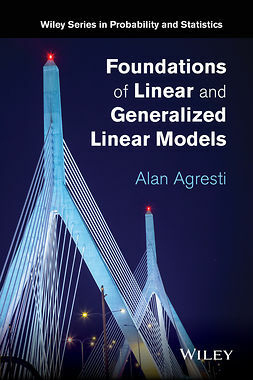 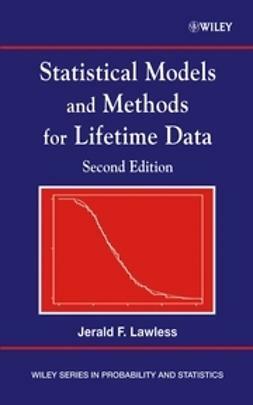 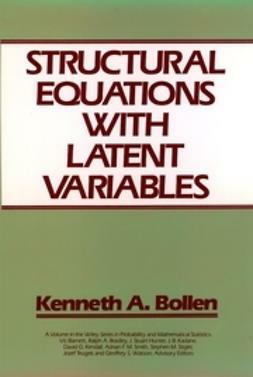 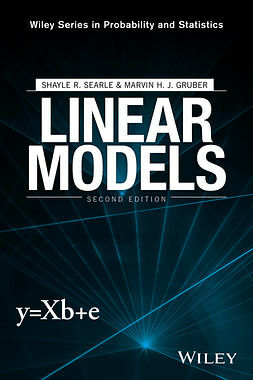 Four broad sections cover introductions to data, univariate survival function, multiple-failure data, and advanced topics.